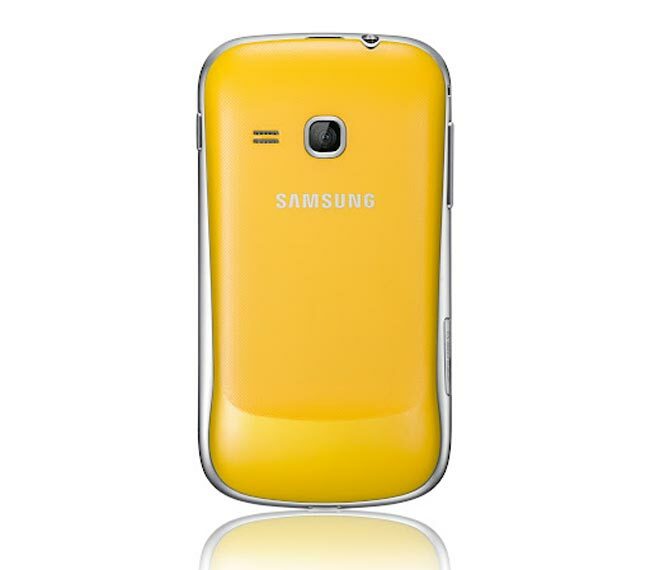 As well as announcing the new Samsung Galaxy Ace 2, Samsung also added another new Android smartphone to their range with the launch of the new Samsung Galaxy mini 2. The Samsung Galaxy mini 2 will come with a single core 800MHz processor and it features a 3.27 inch HVGA TFT display with a resolution of 320 x 480 pixels. 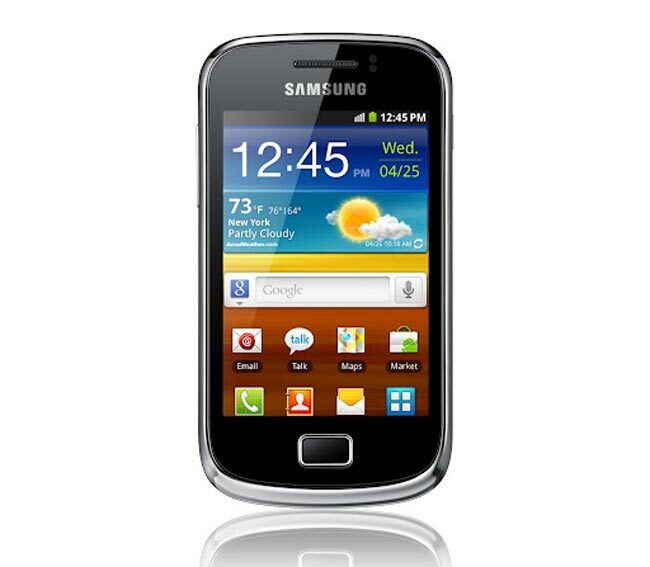 The Samsung Galaxy mini 2 will come with Android 2.3 Gingerbread and it features a 3 megapixel fixed focus rear camera, plus Bluetooth 3.0, USB 2.0, 802.11 b/g/n WiFi and DLNA. Other specifications on the Galaxy mini 2 include optional NFC, an accelerometer, a digital compass, 512MB of RAM and 4GB of built in storage, it also features a microSD card slot which can take up to 32GB cards. You can find out more information on the Samsung Galaxy mini 2 over at Samsung, and we expect to get some more details on when the device will be available at MWC 2012 next week.